Why yes, this is my beehive from Halloween. Like I said, let's bring it back! It's a cold and rainy day in Seattle, so I pulled out my new coat and favorite umbrella. By now we all know I'm an animal print lover, so this umbrella is my favorite way to bring it out even in bad weather. How do you keep stylish in the rain? I am a big supporter of the beehive. My umbrella is zebra print. Animal prints=happiness. That's a fact. You look beyond chic, lady. Love, love the beehive! 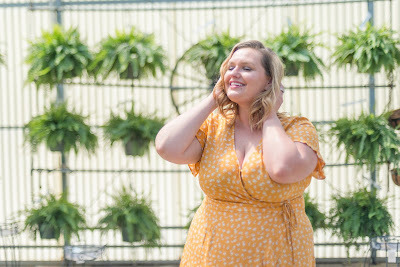 you.are.fabulous, girl! You look absolutely incredible, even in the rain. Oooo, switching it up- Jessica Simpson on top and not on the toes! Cute! Did you do this beehive yourself? Ever thought of doing a tutorial? I'd love to try one out but don't know how! Love the combo of that umbrella and that coat! So classy! And my hair in the rain? It's just a curly mess!! The coat! The umbrella! The hair!!! Gasp. Thud. I bet you felt like a million bucks all day long, huh? I would have. Gasp! I know that coat. I stalked that coat. It looks lovely on you. In fact, the whole thing is terrific. You make being in Seattle rain look so glam & chic! Love the umbrella and coat! Cute and classic! Love it! Cool umbrella! Your jacket is gorgeous; I'd love to have one in white but I'm such a klutz I would ruin it in a second! I also think having a fun umbrella is the key to staying stylish in the rain; hat and some cute rain boots, mmhm. Hey! I saw a comment you left for someone and you mentioned you live in Seattle. I do too! I love your blog so far, you're really pretty. I think I have the umbrella as you! Target? Haha. This is great...I lurve this look! 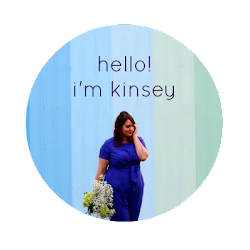 In Kinsey's Closet Now on Facebook!